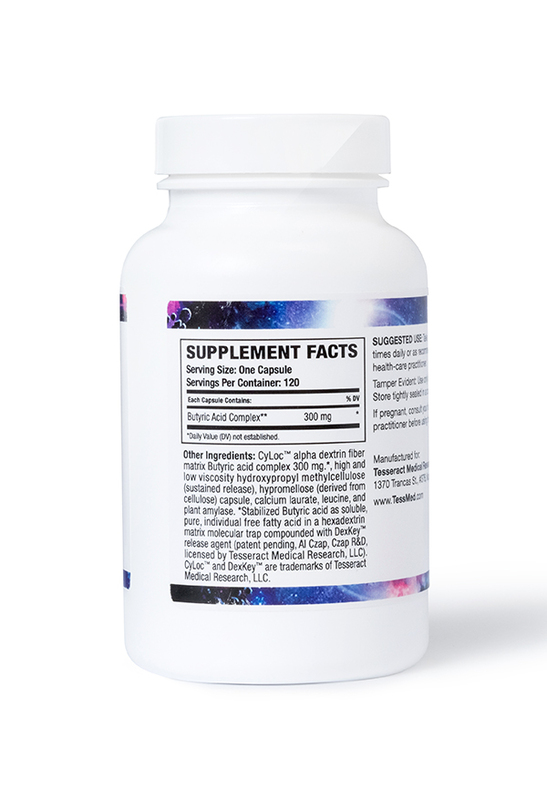 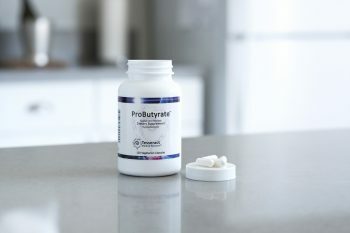 PUREST FORM: Purest Possible Butyric Acid Supplement Specially Formulated Utilizing the CyLoc Process to Provide Strategic SCFA’s in a Single Molecule Form. 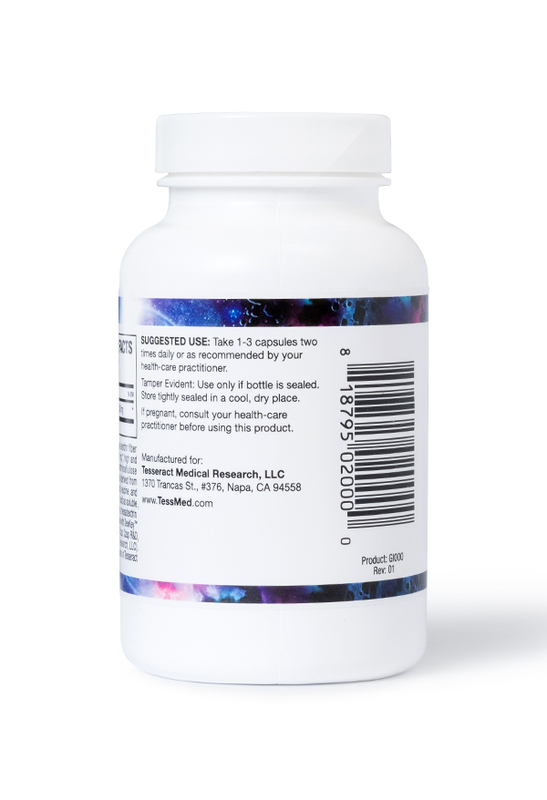 Don’t worry about your supplement, let your supplement worry about you. 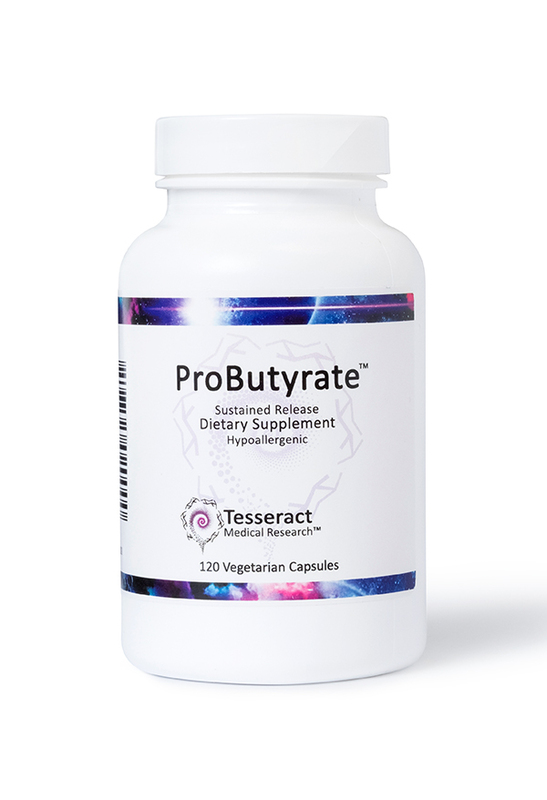 ABSORBABLE EFFICIENCY: ProButyrate® uses Tesseract’s technology to offer higher bio-availability than many Butyric acid supplement capsules. 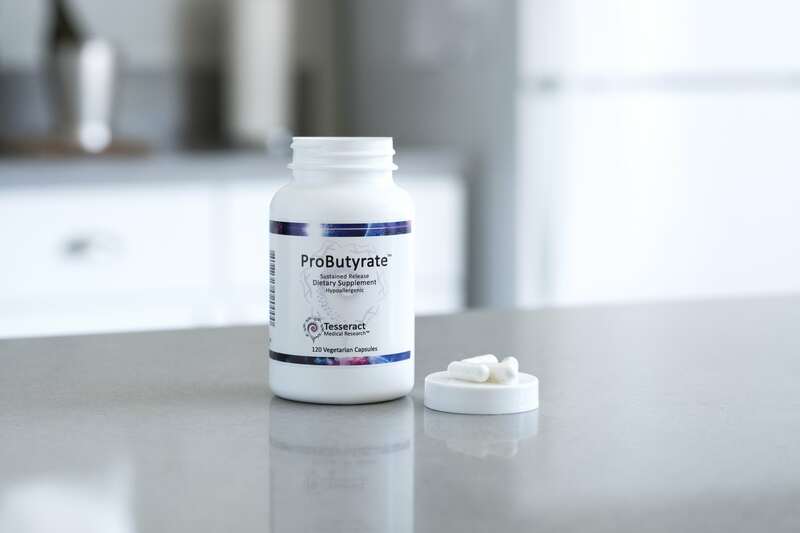 Butyric acid has been scientifically shown to support and promote the health of the GI tract and microbiome.